Crisis on Two Podcasts! Tim and Frank cross over with Scott and Tim from The Suicide Squadcast for a super-sized episode. This concludes our epic Superhero / Supervillain match-up that started on The Suicide Squadcast Episode 27, so be sure to check that out before giving this a listen. Cheers! 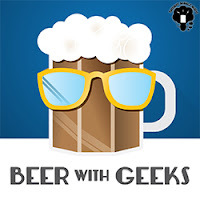 ☊ Podcast: Beer With Geeks 095: 70 Podcasts?! 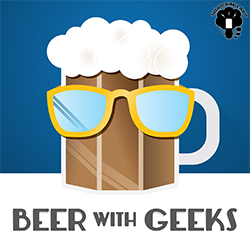 ☊ Podcast: Beer With Geeks 093: They’re Called Optic Blasts!